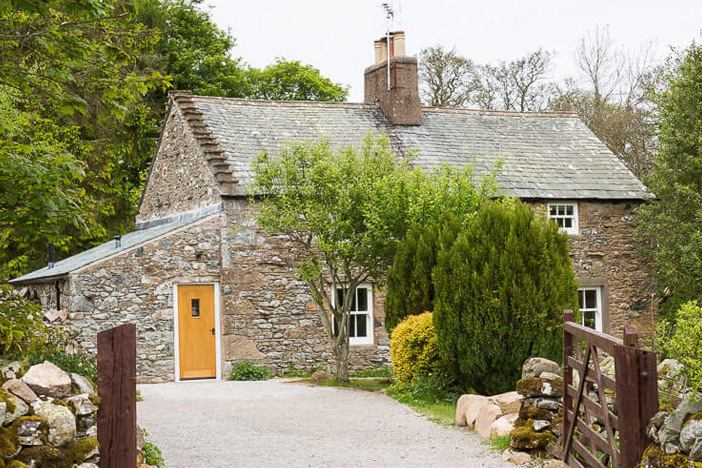 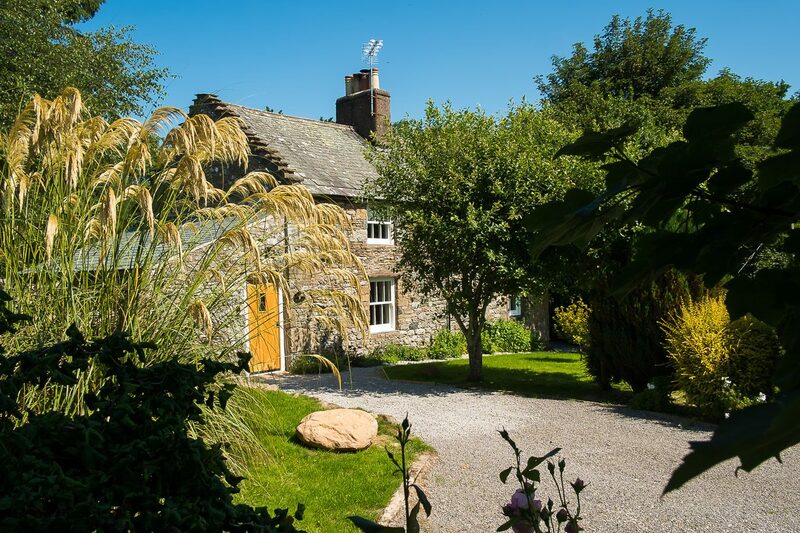 Nestled within the family-owned Hutton John Estate, near Ullswater, our luxury holiday cottages offer the perfect place to escape the everyday and relax and unwind in the beautiful Lakes District. 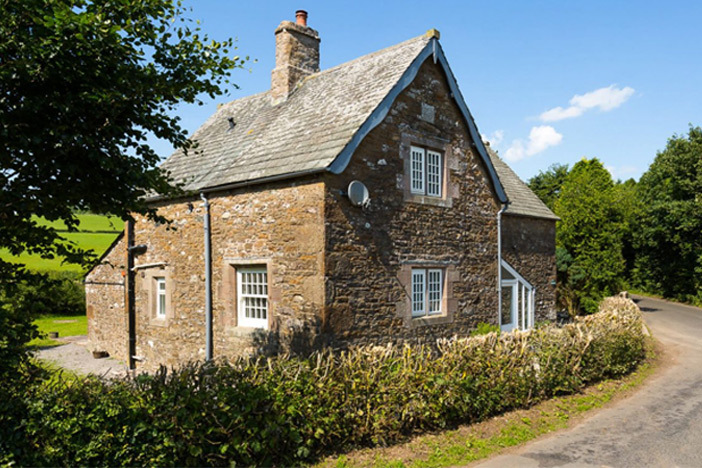 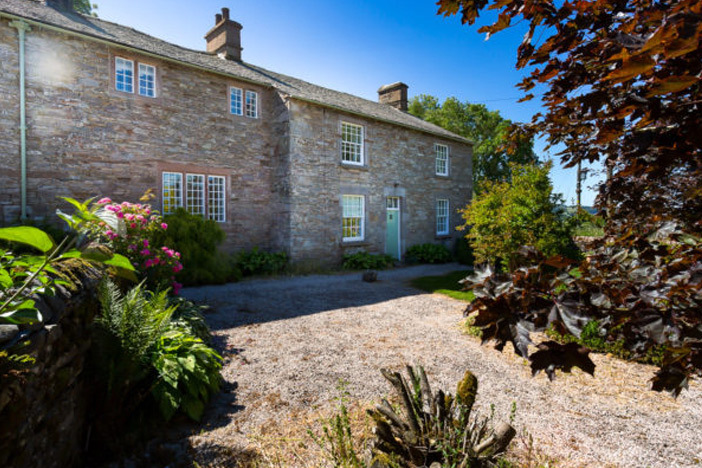 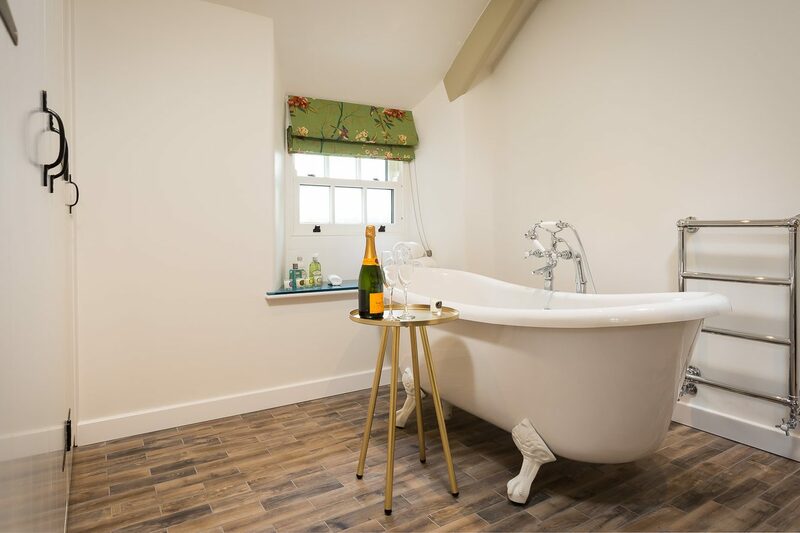 Recently refurbished to a very high standard, these lovely 18th and 19th century properties provide excellent self-catering accommodation with all the modern touches. 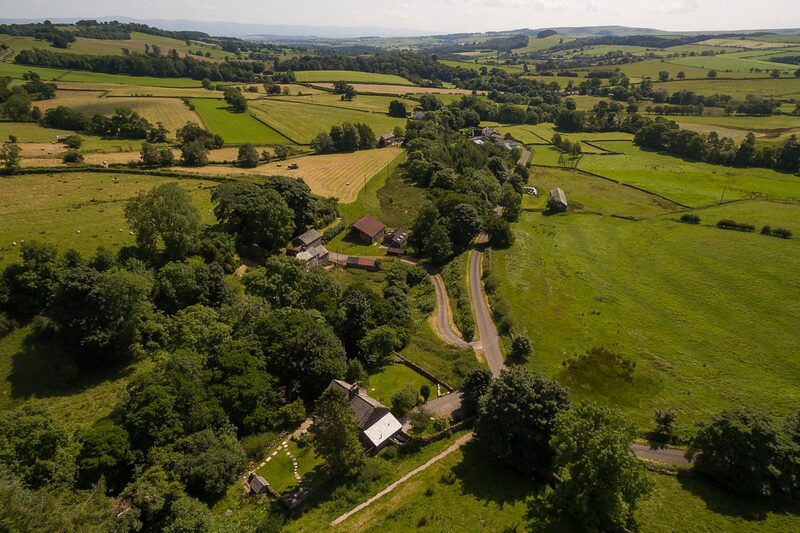 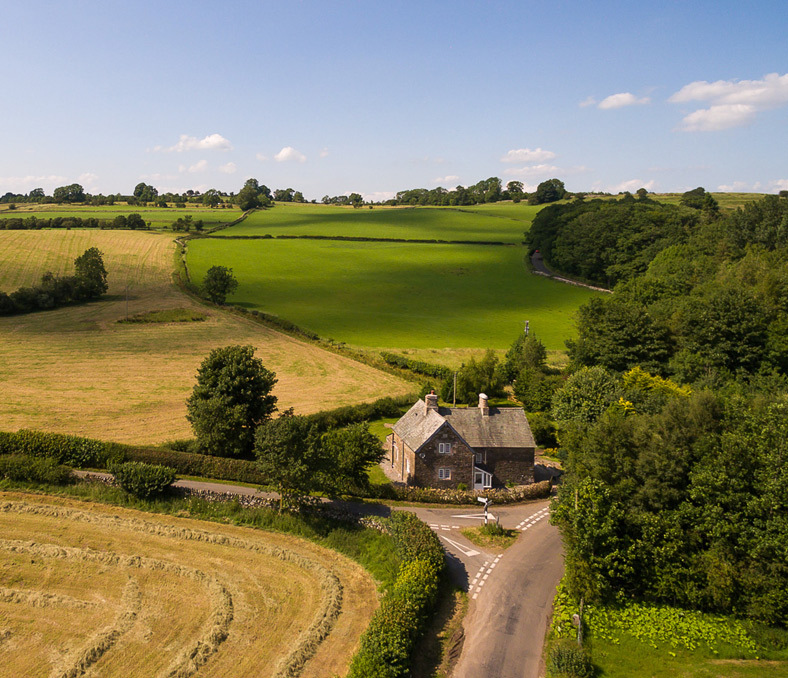 Hutton John Estate is the perfect place to start your Lake District adventure, with walks and cycle routes available straight from the doorstep. 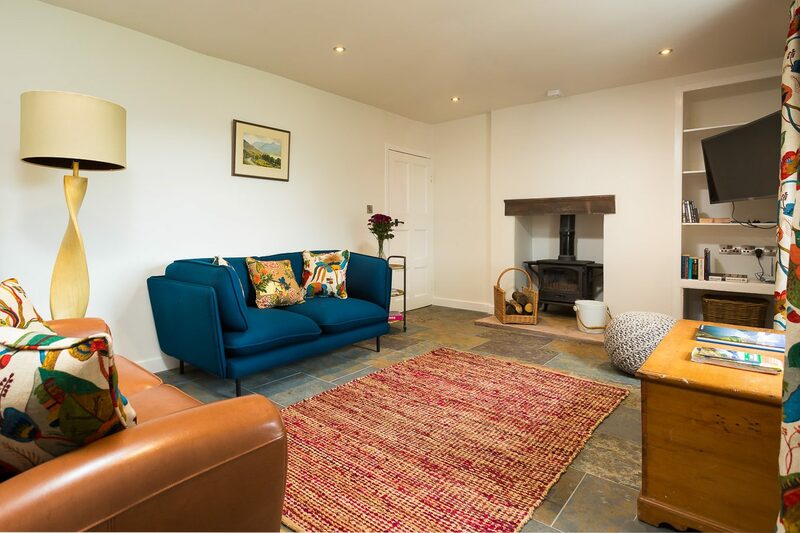 If you are looking for a romantic break, a family-friendly holiday (including the dog of course) or space to celerate a special occasion, come stay at one of our three gorgeous properties. 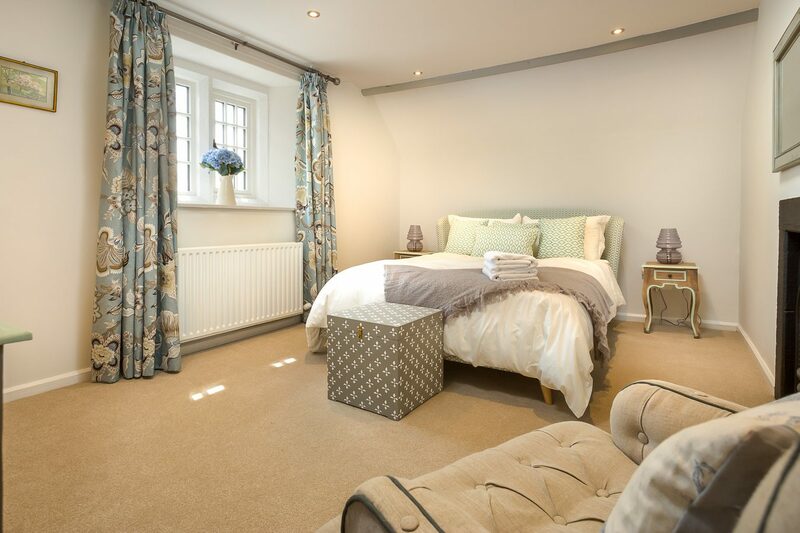 We look forward to welcoming you to Hutton John Estate soon.